Home/Beard Grooming, History, Viking Beards/Did Vikings Ever Shave? Did Vikings ever shave? Think about every image of every viking you’ve ever seen. What do you see in your mind’s eye? Is it someone who takes good care of themselves? Is it someone who is neatly coifed, with perfect skincare and a penchant for bathing? No? It’s probably someone with a big, bushy beard, dirty pores, and probably some really gross fingernails, right? That is the media representation of Vikings, yes. It’s been made popular by shows like Vikings, The Last Kingdom, and well, just about every other portrayal of the ancient Norse you’ve ever seen. But as with most things in media, it’s not entirely accurate. We’re not here to tell you that the Norse were bastions of cleanliness, either. But, actually– they were well-known for it in a historical context. While most of the Norse calendar was devoted to the gods (like how Odinsday became Wednesday, and so on), Saturday is a little bit of a weird one. 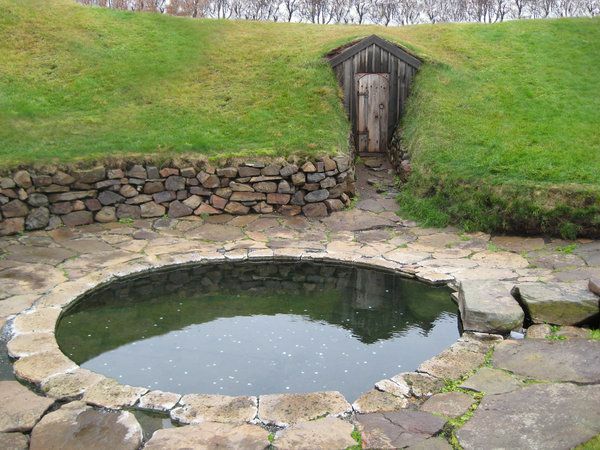 It was called laugardagur, which basically means, ‘bath day.’ Usually, these baths were taken in the plentiful hot springs found throughout Scandinavia. When the English language stole that one, they decided to go with the Roman Saturn’s Day instead. Which is kind of a shame, since everyone could be reminded to take a bath every now and then. A very important ritual on bath day would be the shaving and cutting of hair. Yes– they did actually shave! In close combat, a beard was a very easy thing to pull on. And if someone had you by the beard, they had you dead-to-rights. Shaving the head meant that armor ( for example, helmets– you know, kind of the most important part) fit better and couldn’t be removed or knocked in front of the eyes during combat. Less hair meant less dealing with vermin, like lice. It also meant that they were easier to take care of while on a long campaign where amenities might be fewer and exposing ones’ self to bathe might be dangerous. In addition to shaving, they also tweezed, combed, and even cleaned the wax out of their ears, just like your mom always tells you to. We know all of this because many ancient Norse tombs have been found to contain tools for completing these tasks. These tools are made of bone and antler so they were made to be comfortable and sturdy enough to be brought along on raids and other adventures. And since we know that these tools would be buried with them, we know that they were especially important to the person who owned them. Want to get some bone shaving tools of your own? We promise you’ll want to put these in your own burial mound when you die. Not sure how you feel about switching to a straight razor? It’s OK– there’s plenty of time to level up your shaving game. 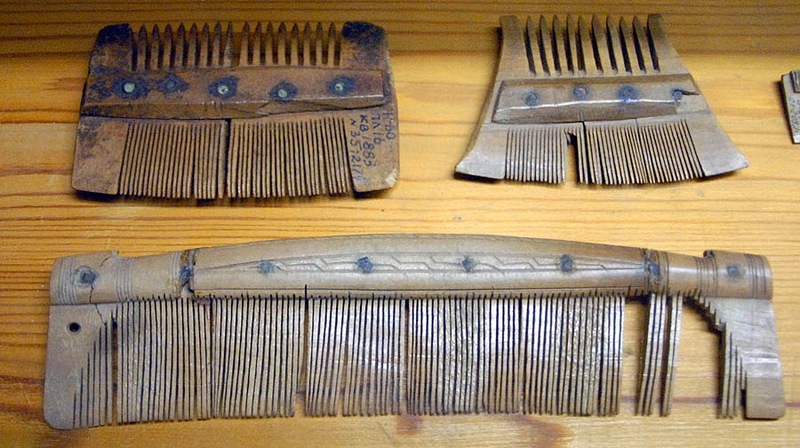 Start with a horn bowl or even a beautiful comb. About Modern Barbarian Beard Co. I would like to add that only when you had killed someone in combat, you were allowed to “groom” your beard. So when the sagas speak of people with unkempt beard, it is to their shame, to tell the reader that these people were cowards.